Ray Stark died on January 17. 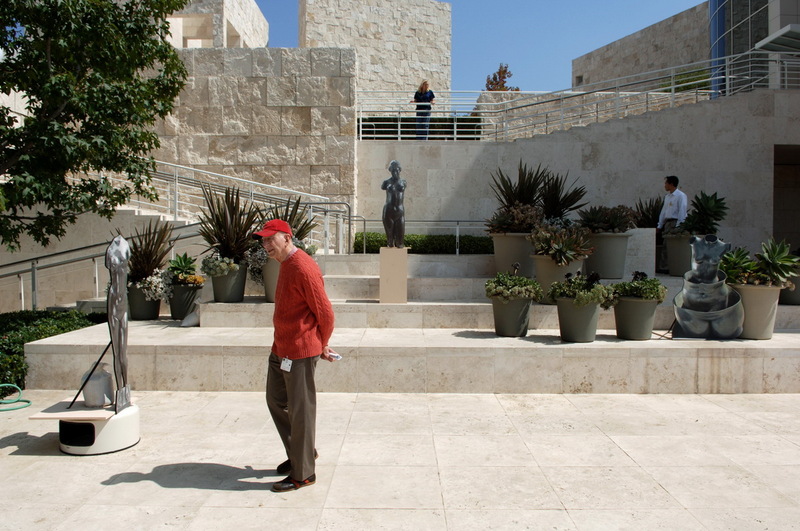 With his passing, the majority of the Starks’ formidable collection of sculpture was donated to the J. Paul Getty Museum. 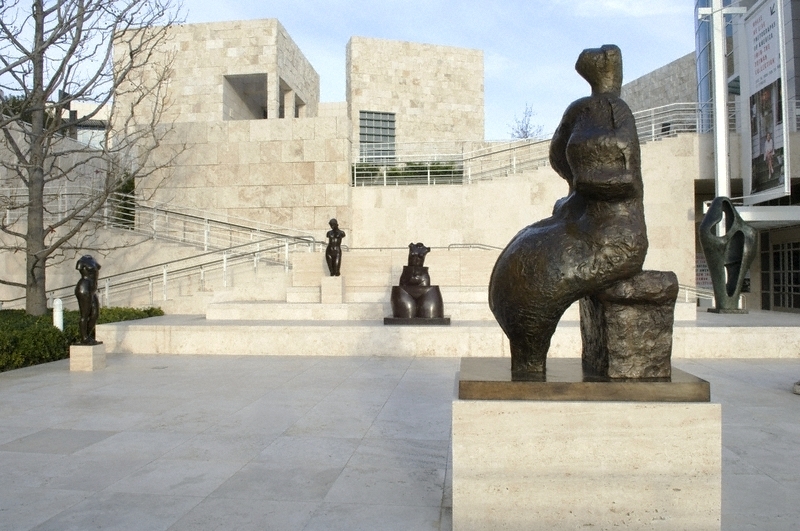 Twenty-eight pieces of modern and contemporary sculpture were designated to be installed on the grounds of the Getty Center as The Fran and Ray Stark Sculpture Collection, including works by Alexander Calder, Mark di Suvero, Elisabeth Frink, Alberto Giacometti, Ellsworth Kelly, Aristide Maillol, Henry Moore, Isamu Noguchi, George Rickey, Joel Shapiro, Peter Shelton, and William Turnbull. 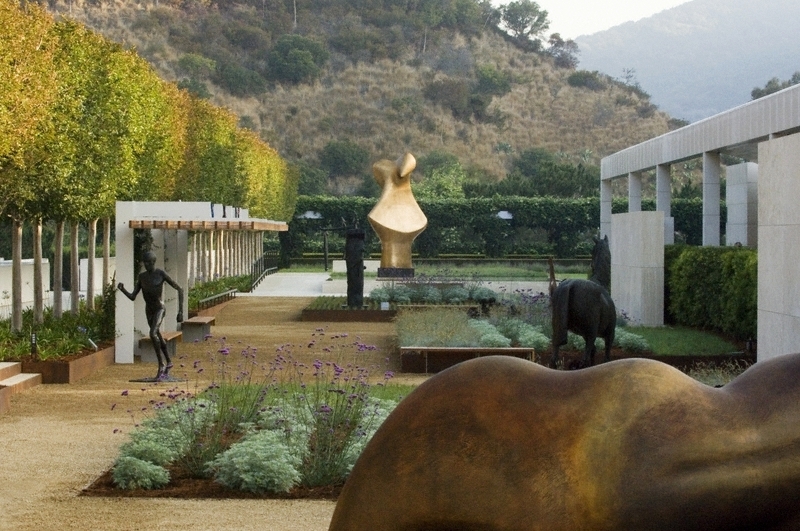 As advisor to the The Fran And Ray Stark Foundation, Brice worked with Antonia Boström and Christopher Bedford, curator and consulting curator of sculpture and decorative arts, Merritt Price, Getty Exhibition Design Manager, and many others, to install The Fran and Ray Stark Sculpture Collection at the Getty Center. Brice’s grandson and John’s son, Saxon Brice, worked in the studio during the summer.